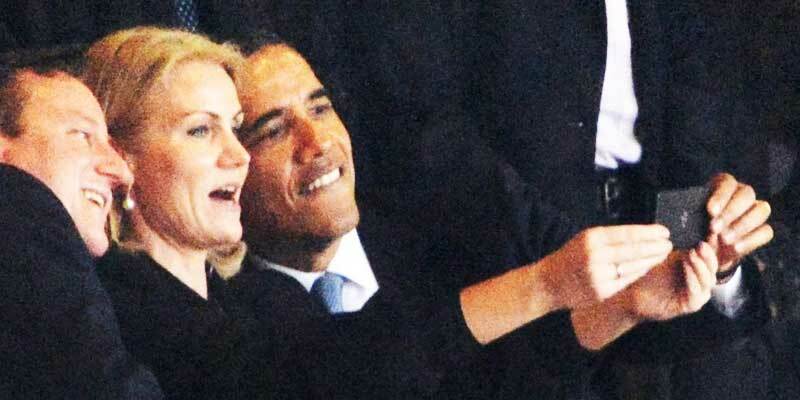 Forget The Virtual Tweeting! Get Closer To Nature’s Tweet! 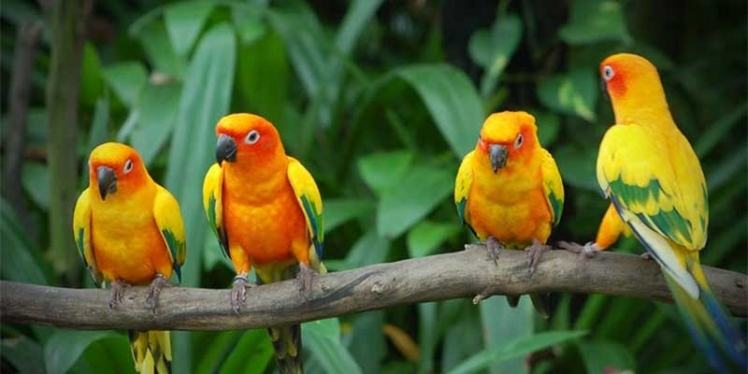 Birds watching in India – Accumulating more than 1200 species of birds, India is a paradise for birdwatchers. The vast coastline offers a chance to watch and research a lot of pelagic birds. With so much of virtual-social life accumulating around us, we have almost forgotten about nature’s finest bounties. Tweeting no longer means a playful bird’s melodious humming! It has gone to a different tangent all together! Right? Today, we will try and bring you back to the ACTUAL NATURAL TWEETING! Yes, we will take you closer to the home of some miraculous bird-life and bird sanctuaries: India! It will be nothing but a paradise for birdwatchers if they plan a trip to India. Homing wide varieties of birds species along with serving as a visiting place for migratory birds; the country offers boundless joy to the ornithologists as well as to the naturalists. Apart from the most popular birds like Peacock (national bird), Indian Horn-bill (the largest amongst all the horn-bills found in the thick forests of Arunachal Pradesh), Kingfishers and Indian Eagle; there are over 1200 species of birds one can find here. 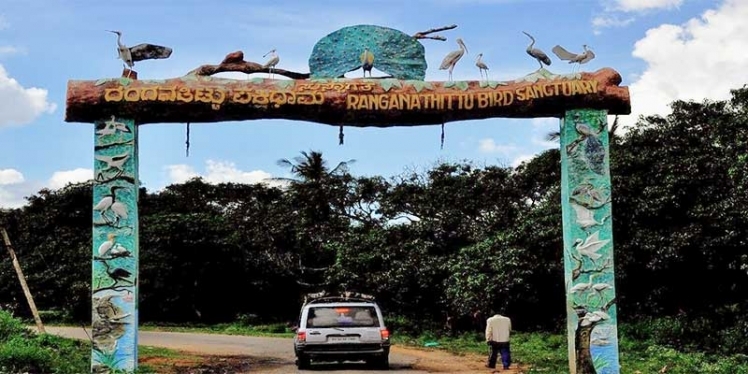 Let us take a humming journey through known and not-so-known bird sanctuaries of the nation. 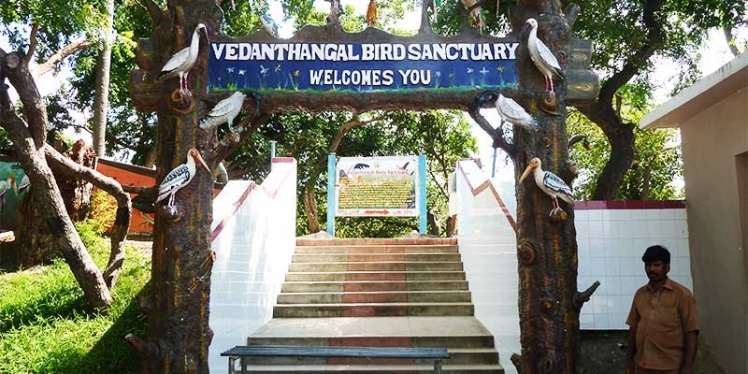 If one is a twitcher, then must head to this oldest bird sanctuary of India, located in the state of Tamil Nadu. The eyes will be treated with the sights of birds like Pintail, Garganey, Grey Wagtail, Blue-winged Teal and Common Sandpiper. As it is placed close to the Vemband Lake, Kerala, it is also called as the Vembanad Bird Sanctuary. It welcomes a large number of migratory birds like Flycatcher, Teal, Siberian Stork, Crane, Parrots and Wood Beetle. 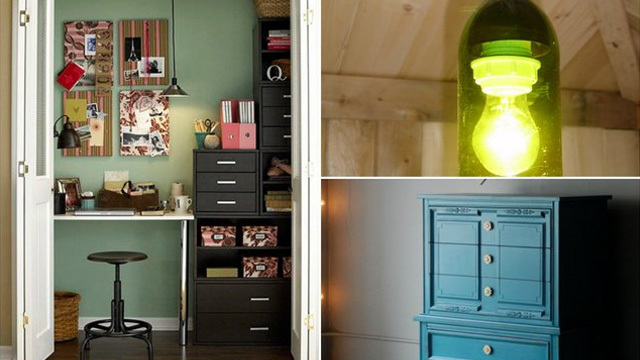 Get into a houseboat to add up to the fun of bird watching. 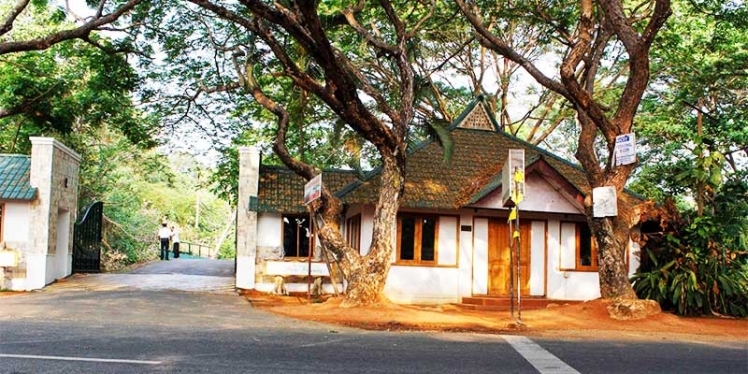 If one has some extra time in the planner; they must visit Mangalavanam and Thattekkad Bird Sanctuary, located close to the Periyar River. They are famous for some of the rarest species of birds. 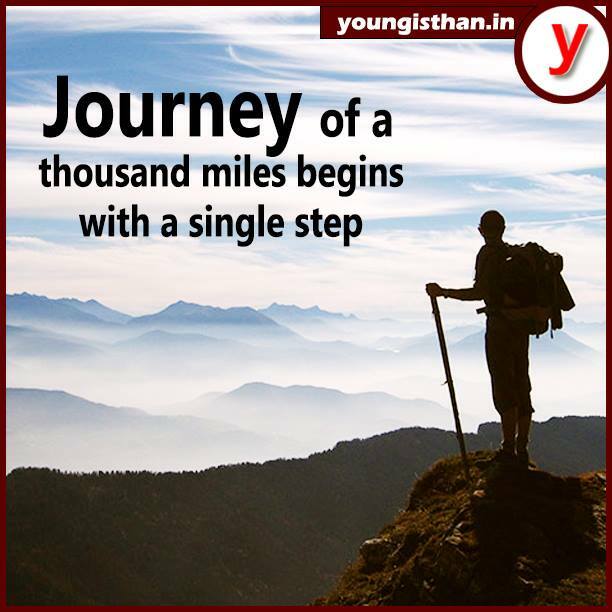 Located in Gurgaon, Haryana, it is especially famous for the vibrant migratory birds who visit in hundreds, every year. 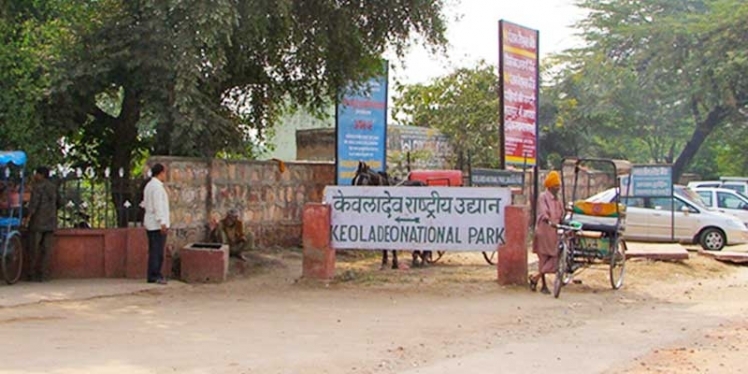 Nestled in Rajasthan, it is also popular as Keoladeo Ghana National Park and is one of the finest bird parks in the world. Thousands of rare and highly endangered and exotic birds visit this park every winter, turning it into an absolute delightful sight. Placed adjacent to Kaveri River bank in Karnataka, one can spot unusual migratory birds like Light Ibis, Egret, Partridge, Heron, River Tern, Snake Bird and stone Plougher. Situated near Chittur, Andhra Pradesh, flaunting a rugged look with mighty mountains and two wonderful streams Kaigal and Kaundinya that gush through the sanctuary it offers one of the amazing bird watching experiences. Located close to Puri, Orissa it is counted as the most beautiful brackish backwater lake in Asia. 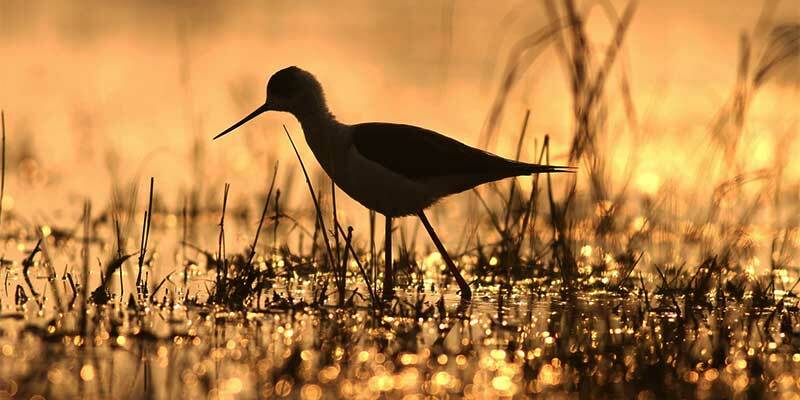 This bird sanctuary is famed as the largest wintering ground for migratory birds in India. Some of the extinct birds are sighted here. Situated in Satara district of Maharashtra, it is popular all over the worlds for its gigantic range of species for migratory birds. Especially the beautiful Flamingos from Siberia come in large numbers here. 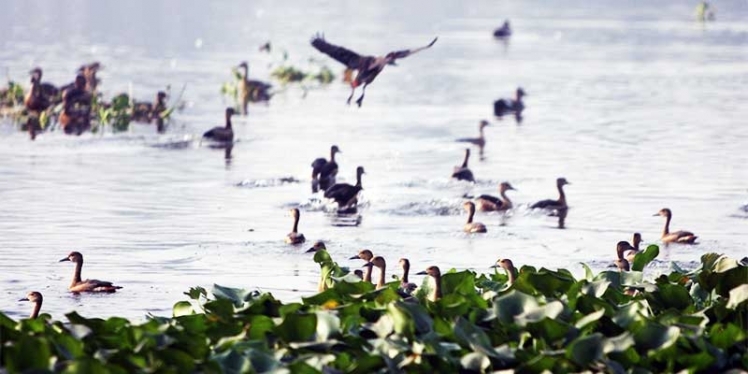 It homes a huge lake and is the largest wetland bird sanctuary in Gujarat. One can locate birds like Flamingos, Pelicans, Spoonbills, Avocets, Coots, Pintails, small Cormorants, small Grebes and Shovellers. If time permits, visit the Porbandar Bird Sanctuary, another famous park of the state. Goa is just not about beaches as one can witness this bird park here too. 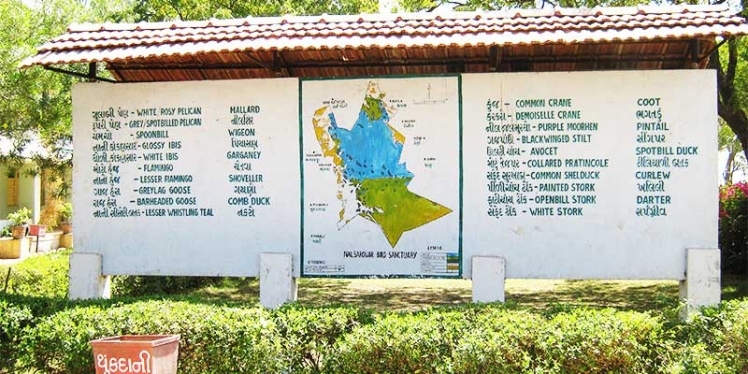 Though it is one of the smallest bird sanctuaries; it gives the delight to watch a lot of Indian and migratory birds like the Flying Sparrows, Beautiful Peafowl, Parrots, Pelican, Indian Giant Squirrel and other rare species of fauna. With the fall arriving in the nation, these are the best months to get friendly with the birds and decode some of the nature’s best tweets! 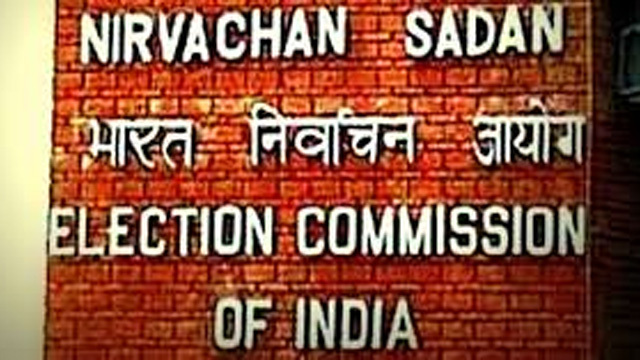 Congress rejects EC’s suggestions on tran ..